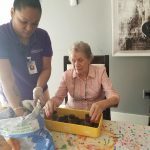 While Spring has just barely sprung here at The Watermark at East Hill, residents in The Villa, our exclusive memory care community, have been busy planting herbs. Some of the herbs that residents planted this time around are lavender, basil, rosemary, thyme, cilantro, and chives. 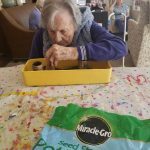 Once grown, the herbs will be used by our residents when they prepare meals together in the kitchen. 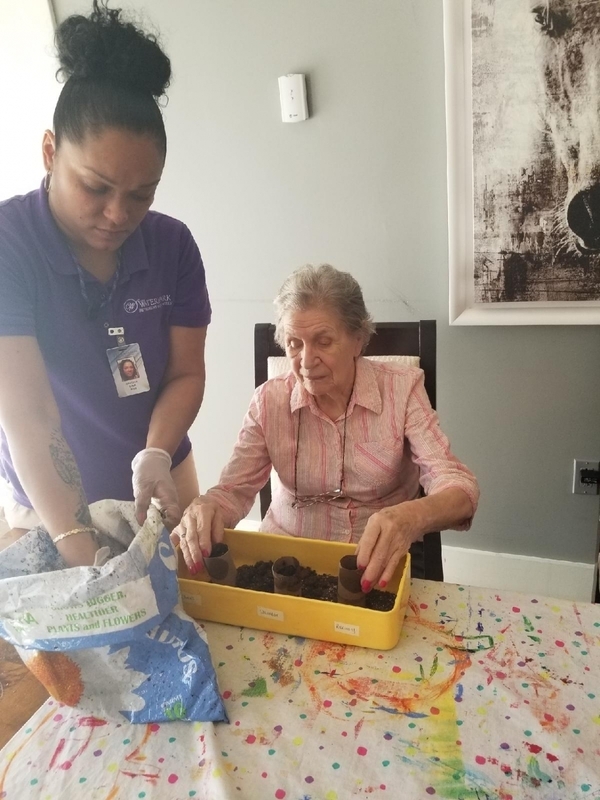 Residents are looking forward to keeping up with the tradition of planting vegetables in the courtyard as well once temperatures start to rise. It is an exciting time of year for our community! 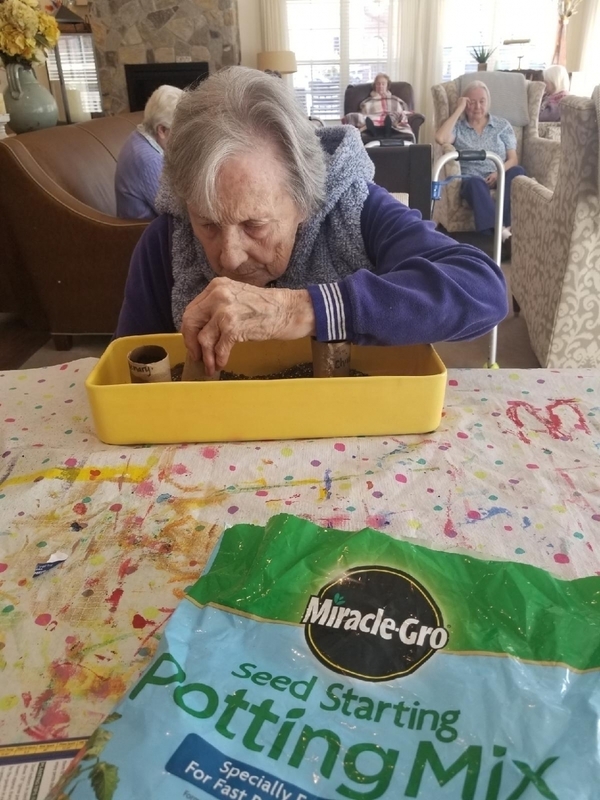 Trees are budding, some flowers are blooming, and residents are out and about enjoying our walking trail, and are eagerly anticipating warmer days so each can enjoy our patios, courtyards, and gazebo as well as outdoor dining and activities.